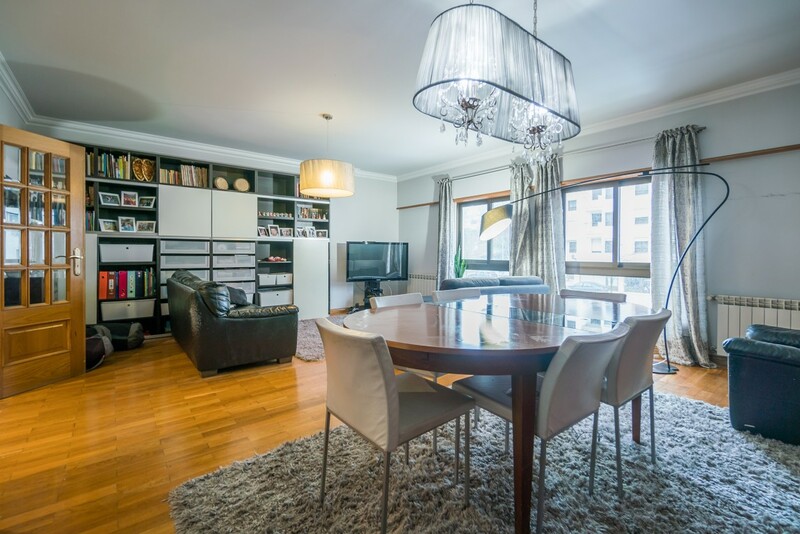 Beautiful three bedroom apartment for sale in a modern building with the peaceful location – Benfica, near the Ismaili Center. 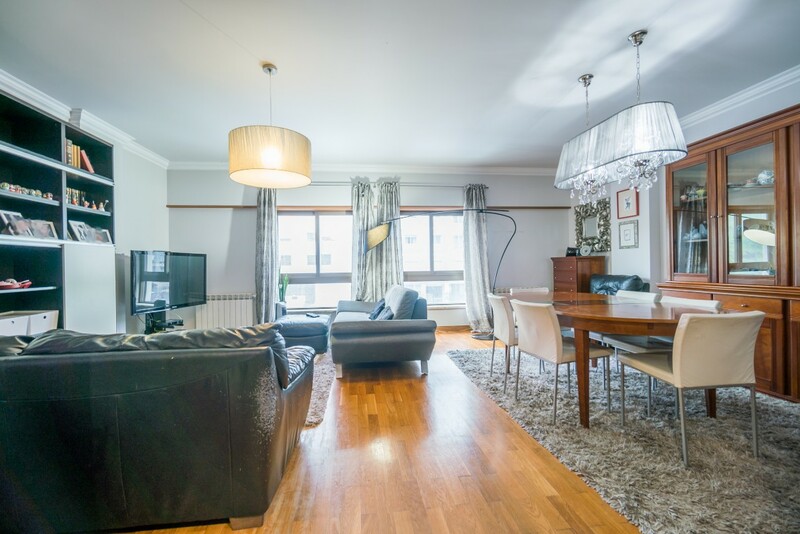 Equipped with the total of two bathrooms, this apartment for sale offers an ample living space, which enjoys good natural illumination. 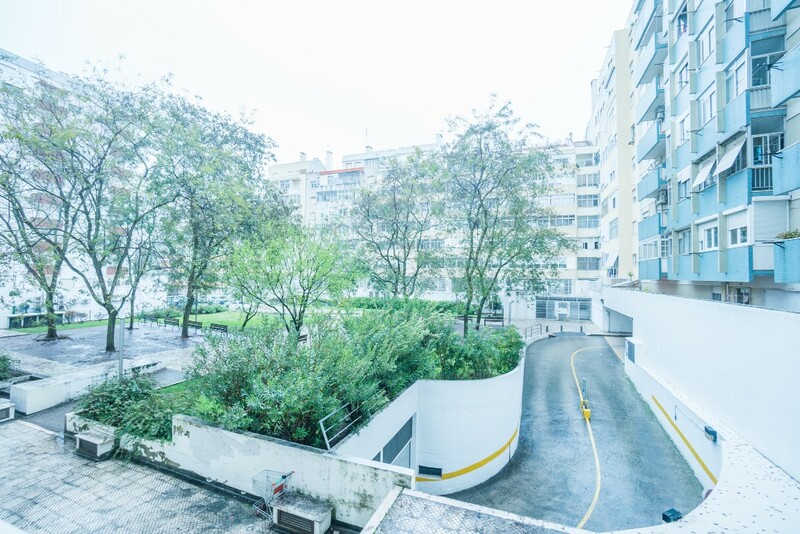 The property comes with a cosy balcony shared between two bedrooms – great spot to soak in generous Lisbon’s sun – and a personal parking space, delivering maximum comfort to its inhabitants. 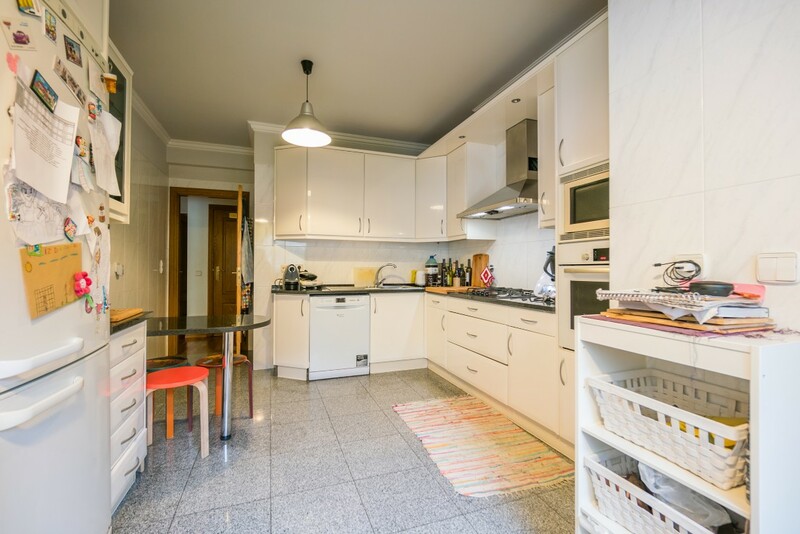 Well-set at a convenient location – Benfica – the apartment enjoys the proximity to famous Benfica stadium and residents can find numerous local amenities: a large shopping mall, a hospital, several parks, and a range of supermarkets, all within walking distance. 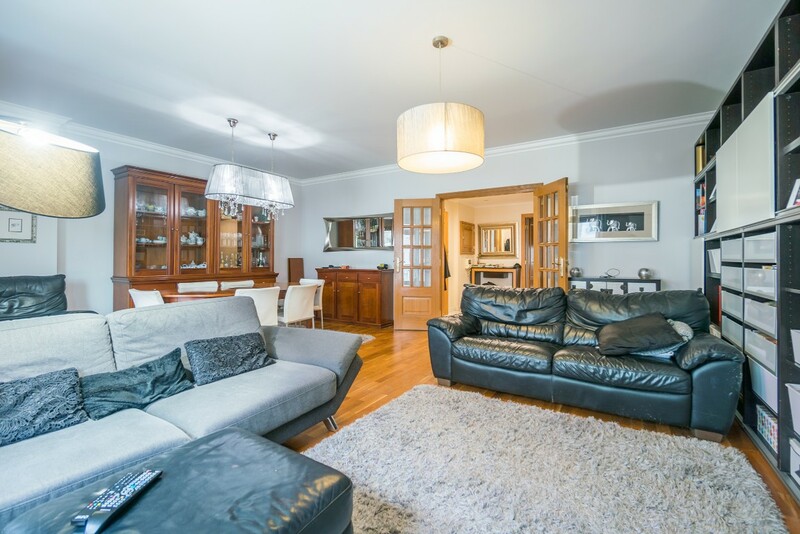 Main public transport links of bus, metro and train are also nearby. 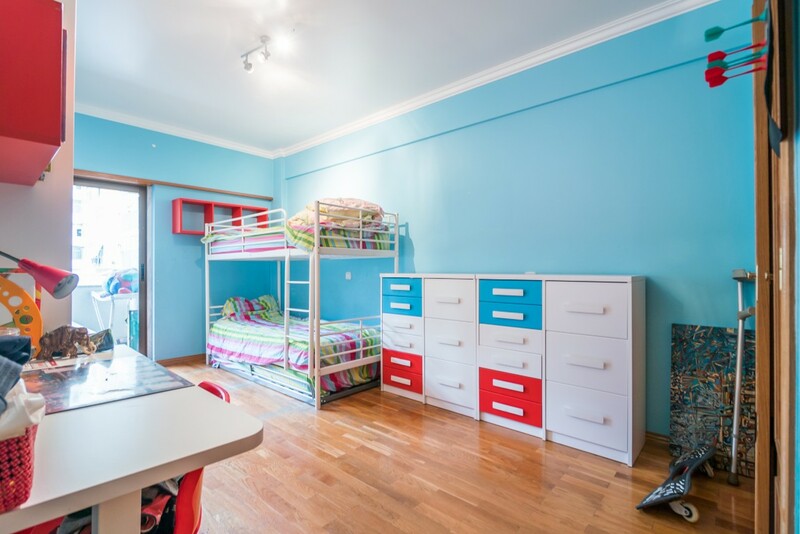 Capitalising on a pleasant interior and comfortable location, the property stands as an optimal Golden Visa investment or a permanent home purchase.